Americans in Ecuador. How are they treated? Are they well received? Well, I can say from experience, for the most part Ecuadorians treat all foreigners well, including Americans. They are interested in people from other countries and are happy that many choose to come and visit their country. They are often eager to share the marvels of their country with travelers. If they speak some English, they enjoy practicing. That said we want to be careful about how we act especially if we live in Ecuador. And this applies to all foreigners, not just Americans. 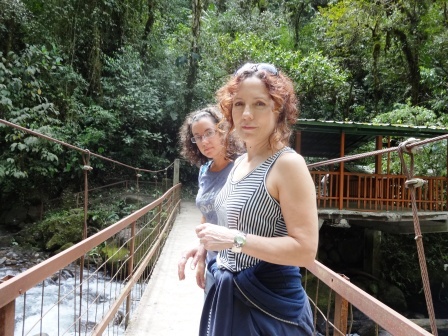 Living in Ecuador is not the same as retiring in Florida or Arizona. Although large communities of "Gringos" are forming in several parts of Ecuador that doesn't mean we should expect to find things just as we would at home. I recently read a blog written by a 20-30 something lady who visited Vilcabamba. She was expecting the peace and quiet you would imagine in a town famed for longevity. Instead she was upset to see and hear the noise of loud expats at a cafe in town. I personally was at a coffee shop in Tena just the other day where a loud American was cussing his friend out on the phone. The Ecuadorian waiter had to ask him to quiet down and change his language. Sad. We Americans in Ecuador don't have to live up to our reputation of being loud and obnoxious. We can enjoy ourselves without drawing attention to ourselves and ruining the experience of others. We can take a page from the Ecuadorians...they know when to be loud...bars and clubs. But at a nice restaurant or a laid back coffee shop "indoor voices" and mature behavior is appropriate. I don't mean that we have to live in poverty or adopt every part of their culture. But we should not try to impose our culture on them. We must remember we are living in THEIR country. In the U.S., many criticize immigrants for not learning English and for forming their own communities. So why should we Americans in Ecuador do the same? Of course, there is a lot to be said for being able to speak your mother tongue and being with others who were raised in a similar environment to oneself. So naturally we will be drawn to other Americans in Ecuador. But that shouldn't mean we shun the culture and lifestyle of those around us. I guess what I'm saying is we should be open to share our cultures. 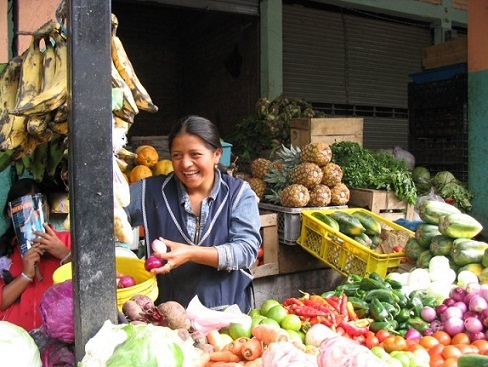 Learn about Ecuadorian customs and food. 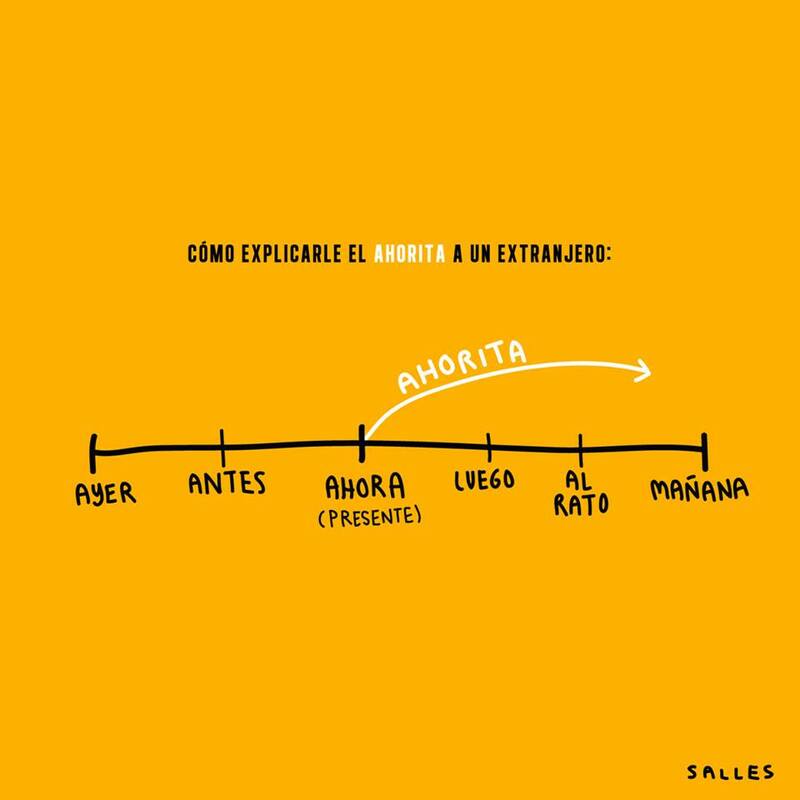 And no matter how you may like to avoid it...learning Spanish is part of living in Ecuador. 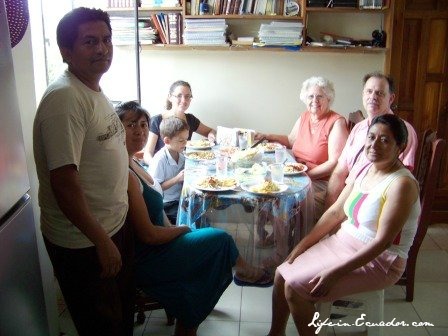 Make an effort to improve your Spanish and get to know the Ecuadorians living around you...you will be richly rewarded for trying. Some cultural customs may seem strange or even gross to us. But we can respect their way of life by not loudly criticizing or making fun. 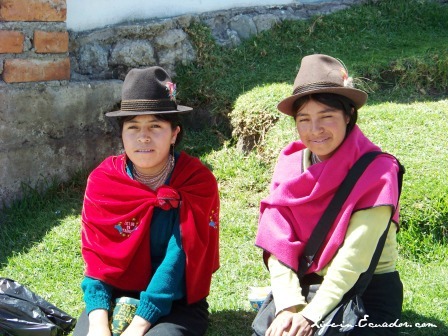 Accepting the culture of Ecuador doesn't mean we should imitate all they do. Especially when it comes to littering. You may feel that an extra wrapper on the street in Ecuador won't make a difference. Everyone else does it! But just imagine how beautiful things in Ecuador will be when efforts of the education system begin to pay off. It may not seem like it now, but teachers and law-makers are making an effort -however so slight- to inform the children of Ecuador to pick up their trash and put it where it belongs. A bus driver can now be fined if people throw trash out the windows. Baby steps. How can we help? Set a good example. In the U.S. we are used to getting things done. And a business that does not fulfill our requests in a timely manner will usually receive a rude remark and no return business from us. In Ecuador things are different...very different! "Ya mismo" is a popular saying that Americans in Ecuador may translate and believe literally to mean "soon." But really in Ecuador it could mean a much longer wait that you anticipate. The loose application of deadlines and appointment times can be frustrating. But remember you're in Ecuador. Things are not the same as your home country. So instead of getting upset...I know it's hard...try to swallow the anger. Late is better than never right? Enjoy the laid back life...lay back yourself! When you are told to pick something up on a specific date it's often a good idea to add a couple days. If you're not expecting it the day they say it will be easier to wait a few more. Found on Facebook: How to explain "Ahorita" (or "Ya mismo") to a foreigner. Anytime from now on into the future. When dealing with paperwork or appointments, bring a book! And when someone is conscientious and on time commend them. If they provide a service or product, reward them with your future business and refer them to your friends. If we all put forth an effort to be kind and understanding we will continue to be hospitably received by the people of Ecuador.